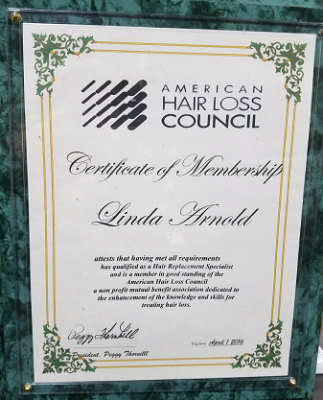 Whether you have lost your hair due to chemotherapy, radiation, alopecia or androgenic hair thinning, we can tailor our services to your special needs. We have a remedy for any type of hair loss. We offer complete privacy during procedures and offer many products to slow and stop hair loss. 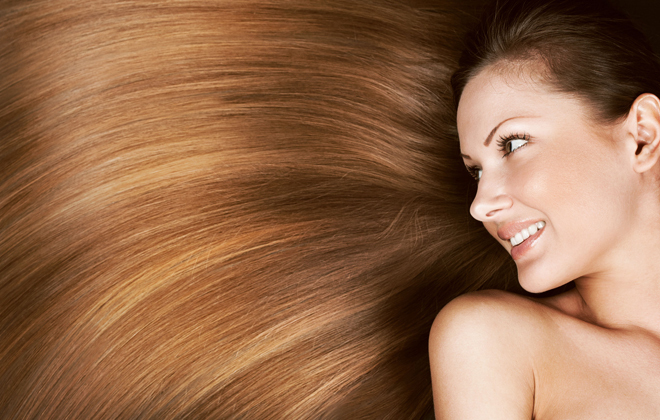 See how our full line of shampoos, conditioners, treatments and serums can help you. Our professional and personal services combined with keeping our staff up-to-date on the latest technology, ensures that we are able to recreate your own hair's color, texture, density and style. 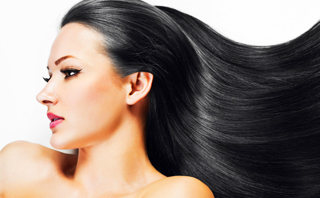 Your new hairstyle will give the appearance that it is growing right from the scalp. You can brush it, sleep on it and even shower with it! Don't wait to get the hair you've dreamed of. Call today for your FREE private consultation.